I just this moment learned of the passing of Mack Hanan. Mack passed away on November 25, in New York City. I first “got to know” Mack through his book, Consultative Selling. It was one of the first books I read on selling that really made sense to me. I read it in the mid 70″s when I was a young and eager IBM sales person. It’s a book I have always kept within arms reach and have referred to constantly through my career. As many of you who have followed me, I’ve always wondered why the principles Mack, Neil Rackham and a small number of others wrote about many decades ago are still the issues that we continue to struggle with executing in professional sales today. Less than a year ago, I decided to try and find out why. Through some Internet searches, I found Mack Hanan. It turned out he lived a half a block away from me on the same street in Manhattan when lived there in the 80’s. We may have passed each other on the street and never known it. When I reached out to Mack, I had no idea what his reaction would be to my call. When I finally reached him by phone, I stammered a bit, telling him how great an impact his book had had on me and my career in selling. I then asked him if I could ask him just one question. I asked, “The concepts in Consultative Selling are so clear, why do you think it is still so difficult for us to execute those principles today?” Mack chuckled a little and we launched into a discussion. Two hours later we hung up the phone—it seemed that I had a conversation with an old and treasured friend. Over the course of a couple of the next few months, Mack and I had a number of conversations. Each time, I felt not so much a student, but more a colleague talking about our profession and sharing ideas about how to improve it. That’s just the way Mack made you feel when you spoke with him. In April, Mack and I met in Manhattan at his favorite coffee shop (turns out it was one where I’d have Saturday breakfasts often in the 80’s). We sat for several hours exchanging ideas. We decided that we wanted to try to do something together, both of us had a passion for selling and we thought it would be fun, we could learn from each other and we could make a difference in our chosen professions. We left that meeting challenged to find a “project” we could collaborate on. Over the ensuing weeks and months, Mack, his colleagues Allan Marrus, John Carroll started working on some ideas that Anthony Iannarino and I had been tossing around together. At the same time, I had found myself embroiled in some of the debate Ogilvy Worldwide had created with its Worlds Greatest Sales Person Contest. Mack dove into both with gusto. Our other venture was interesting. To be honest, the entire team struggled a little. 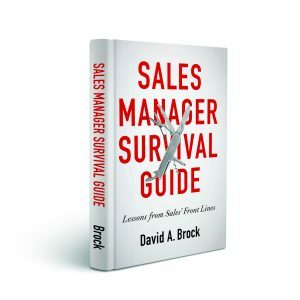 We were converging on an idea of the Future Of Sales Leadership–focusing our efforts in the project on the challenges sales managers and sales leaders face, hoping to provide something–at the time we weren’t sure what that would help sales managers, sales executives, and sales leaders be more effective. It was an interesting struggle, we were all aligned on the problem, we were aligned on the basic principles of the contribution we wanted to make to the profession, but were struggling with how best to execute it. Early this Fall, it became apparent we had slight differences in vision but we just couldn’t seem to bring them together. I sent Mack a note and said he and I needed to have a private talk. I was dreading the conversation, because I knew that we would probably not reach a successful outcome. I also felt terrible, because Mack had been such a hero and was growing to be a great mentor. Mack and I had one of those memorable conversations, we both knew something was wrong, we were trying to put our fingers on it and to see how we could resolve it. We knew we were so close, that we were absolutely in sync on the need and what we should do, but there were some differences that made progress really difficult. We spent a long time on the phone exploring the differences and how we could resolve them. At the end, we hadn’t. We finally came to the conclusion, this wasn’t the project that we were intended to collaborate on. As we agreed to go on different paths, Mack said, “Dave, we still need to find the project. It would be such a personal privilege to work with you.” I hung up the phone stunned. Mack had made such great contributions to our profession, one of the pre-eminent thinkers in professional selling—and he wanted to collaborate on a project. Our last conversation was a couple of months ago, Mack and I were still searching for something to work on together. I don’t know what drove Mack to want to work with me, but for me, it would be an opportunity of a lifetime. The opportunity to work with a professional “hero,” to collaborate with a mentor—though Mack always had a funny way of making you feel like a peer and colleague. I was worried that I hadn’t heard from him, it wasn’t his custom not to respond to emails or calls. Today, I got a note from his colleague and close friend, John Carroll, telling me of Mack’s passing. In my short relationship with Mack, at 85, his mind was as lively an fresh as anyone’s. He was fascinated in exploring new ideas. He was gracious and made everyone feel comfortable and like they were a colleague. He was generous with his time..
My sense of Mack was that he was a very private person. I didn’t know much about him outside of his thinking about selling. About all that I knew was that he was an avid tennis player and wanted to get back on the courts. I don’t know much else about him. His colleagues have said, and I couldn’t agree more, the best way to remember Mack is to keep his concepts and his work ethics alive—that is what he dedicated his lifetime to. What a lovely tribute. You made a contribution in his name by telling all the rest of us about him. Sounds like a great guy, who touched many lives. Thanks for extending his touch. Thanks so much Charlie. 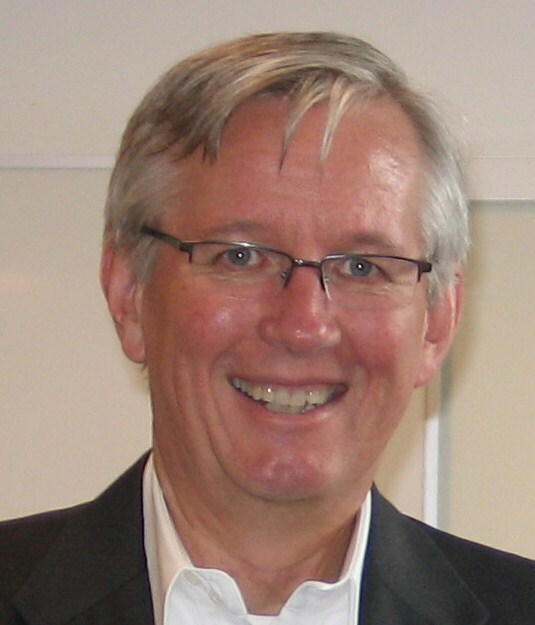 Mack was a special person–made a fantastic contribution to our profession. Mack touched many people and we all became better because of it. A true loss to the sales world. A really moving story. Mack’s book is so complicated , I open it every now and then, and slowly , I am catching it. Any way, his book has a quality that inspires you to be your best and offer the best. Reading your story reminds me that divinity is very human. Rodrigo: Thanks so much for your note. It’s been some years since Mack passed away. I still think of him and what I learned often. 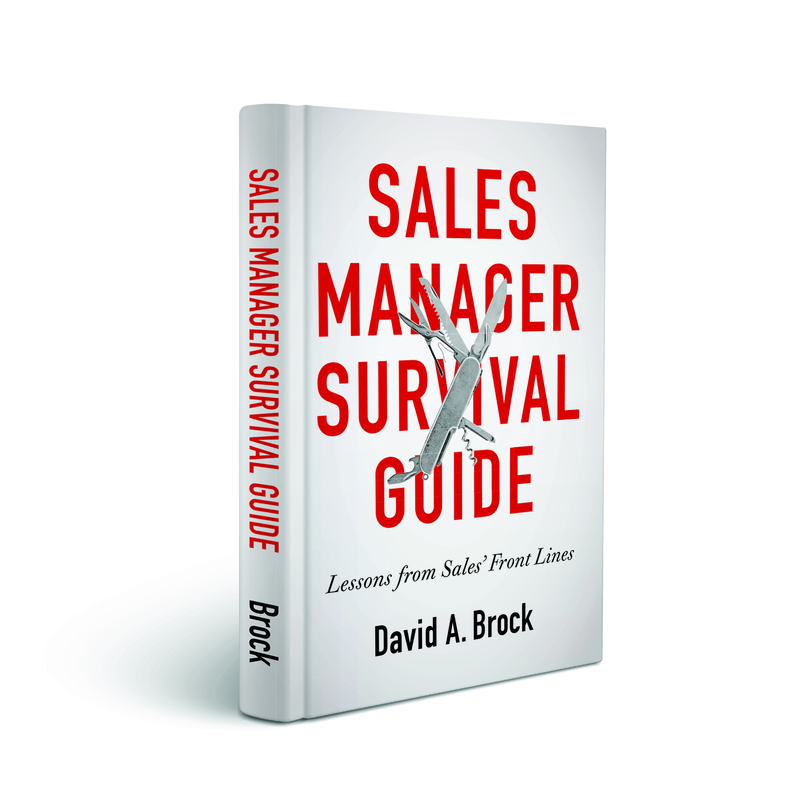 His books remain masterpieces for anyone involved in complex sales.